Raikkonen’s race engineer from 2012 Simon Rennie moves from Lotus to Red Bull and will work with Webber next season, while Webber’s engineer Ciaron Pilbeam moves in the other direction to become chief race engineer at Lotus. 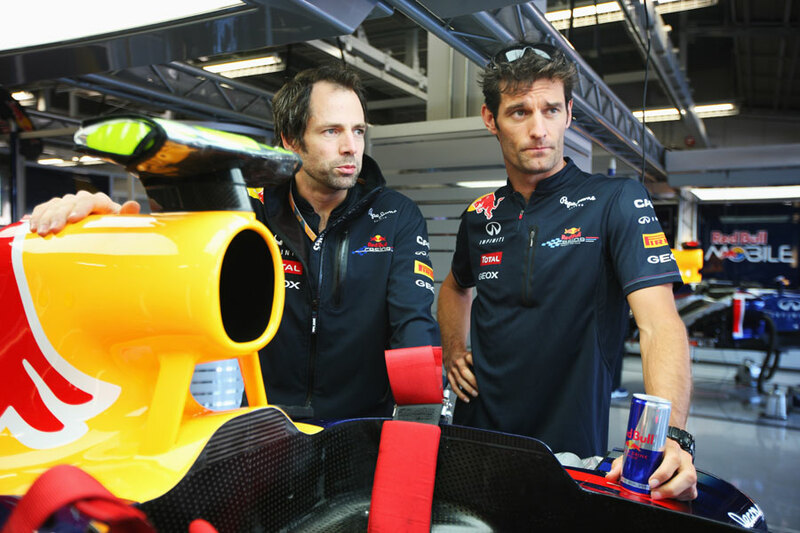 Webber and Pilbeam had worked together since 2007 at Red Bull, with Pilbeam having worked for BAR prior to joining the team in 2006. Red Bull confirmed to ESPN that Rennie had been brought in to replace the outgoing Pilbeam. Promotion for Ciaron, demotion for Rennie – title wise. Always welcome with new blood which can bring new views of things. 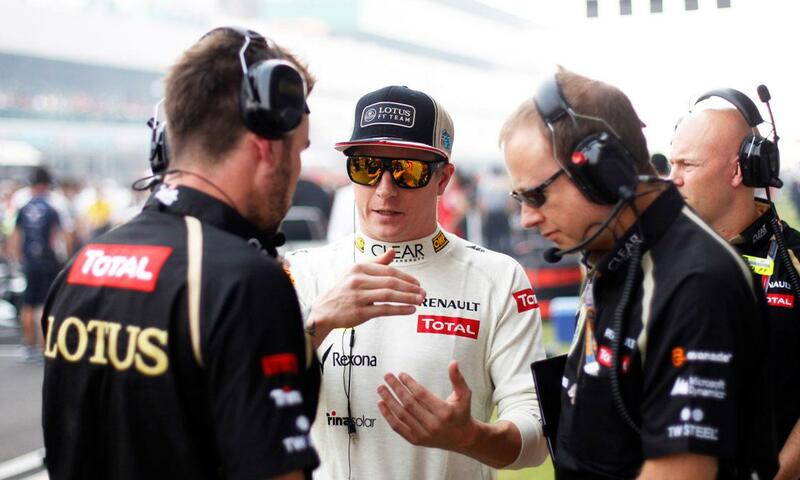 And I expect Kimi to raise his game, just hope Lotus does as well. But I think they will. Not sure I am happy with this looking at Webber’s past qualifying & race performance under Pilbeam. Hope I am wrong!